4 litres tank capacity, continuous drainage option available. 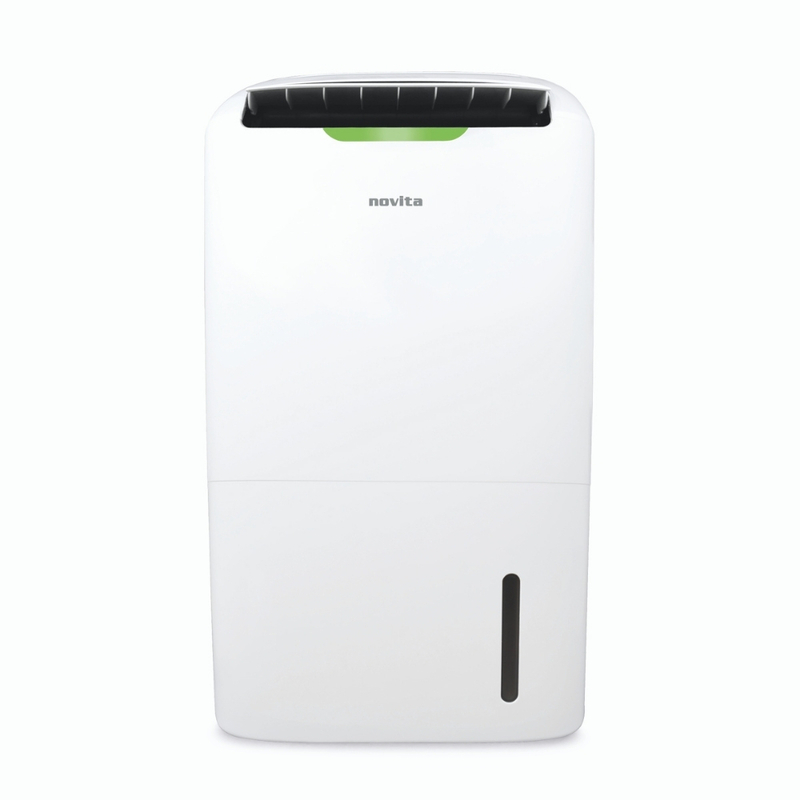 Novita's PuriDry ND 2000 2-In-1 Dehumidifier allows you to keeps humidity in check and breathe comfortably in allergen-free living environment today and everyday! 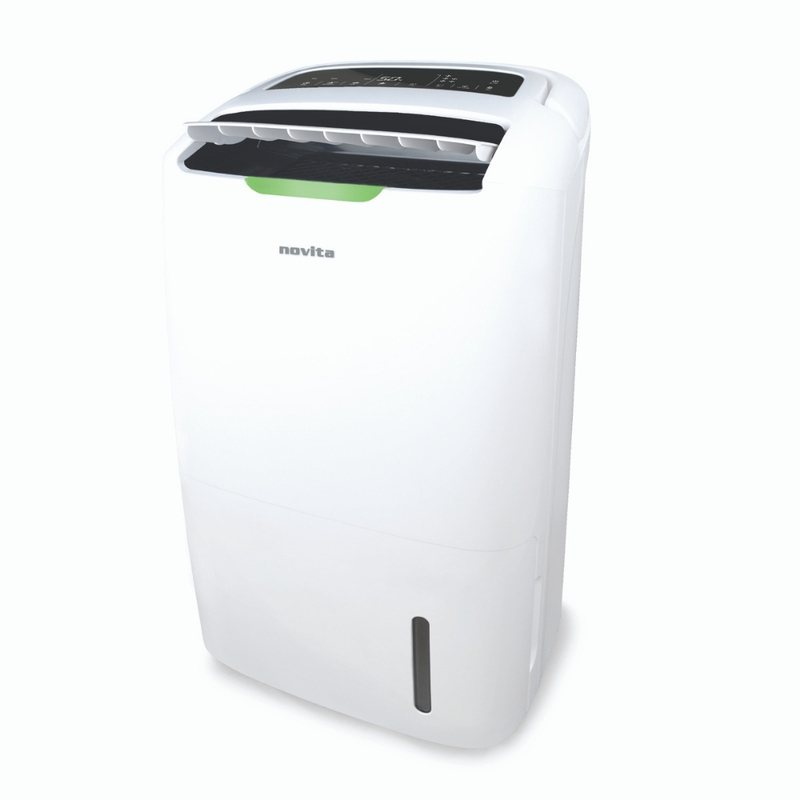 Now you can Dehumidify & Purify at the same time. Keep humidity and air quality in check at all times! Recommended Coverage for Dehumidification (Indicative) (Home I Industry) Upto 3500 cu.ft. I Upto 2500 cu.ft. Recommended Coverage for Air Purification (Indicative) (Home I Industry) Upto 3000 cu.ft. I Upto 2500 cu.ft.